Signature Stairs – Stairs Melbourne is a family owned business that specialises in the building of custom stairs for both newly constructed and renovated homes across Melbourne. At Signature Stairs – Stairs Melbourne, we believe we are creating an important piece of furniture that life within the home revolves around. Whether it's a classical grand staircase, the contemporary grace of glass or the dashing bravado of something bold, new and yet-unknown, design drives the outcome! Signature Stairs – Stairs Melbourne is a locally owned and operated business so you can trust that customers will receive the best Stairs advice from Melbourne based, friendly industry professionals. If you are looking for Stairs services and products in or around Melbourne, Signature Stairs – Stairs Melbourne can provide you with a variety of solutions at very affordable prices. Why Choose Signature Stairs - Stairs Melbourne? 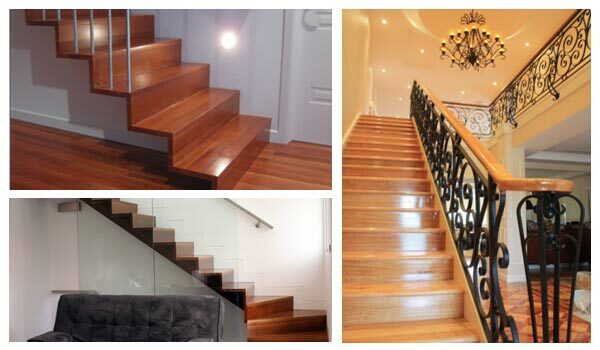 At Signature Stairs – Stairs Melbourne, we design, construct and install your stairs. Signature Stairs – Stairs Melbourne have complete control over the costs involved, and can find solutions to any situation.